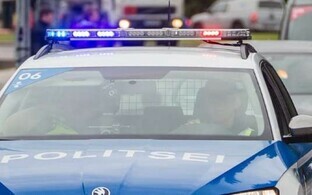 A man has died after being arrested and restrained by police at a kindergarten in Tallinn on Thursday. According to reports, Police received a call at 12.37 EEST stating that the man had entered the kindergarten's property on Mardi Street in Central Tallinn, without any legitimate reason for being there. The man reportedly ran at the police vehicle upon its arrival, trying to enter the vehicle and then jumped on its bonnet. 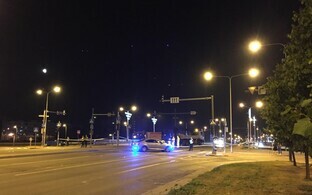 After being ordered to get off the vehicle, police say the man, who was speaking incoherently in the Finnish language, was subdued by their personnel, who reportedly used tear gas and then handcuffed him. The man's condition worsened after being restrained and he reportedly stopped breathing for a period of time before being revived after a heart massage was perfomed by police personnel. However police say his condition deteriorated after the arrival of an ambulance and he stopped breathing again. Despite the efforts of the ambulance crew, he died. 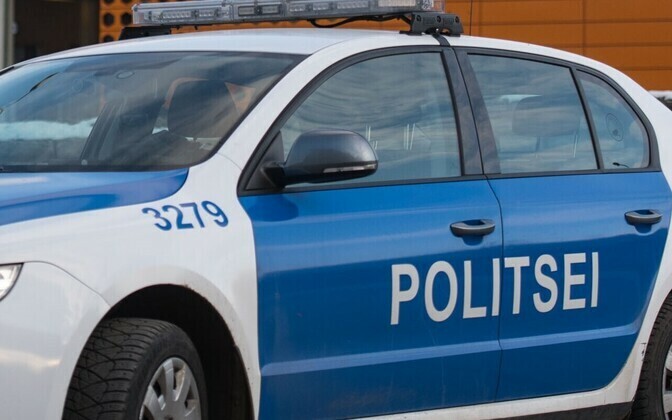 Kristian Jaani of the North Prefecture of the Police and Border Guard Board (PPA) has stated that the man had no documentation on his person and his idenitity is still unknown. However the man did have narcotics paraphernalia in his possession. ''The circumstances of this tragic event are clear,'' said Mr. Jaani. ''We found a piece of metal foil tucked in the man's sock which contained traces of amphetamines when tested, according to information gathered at the scene,'' he went on. ''We have already viewed on-site security camera footage, and we are taking into consideration the security aspects of the incident,'' he added.